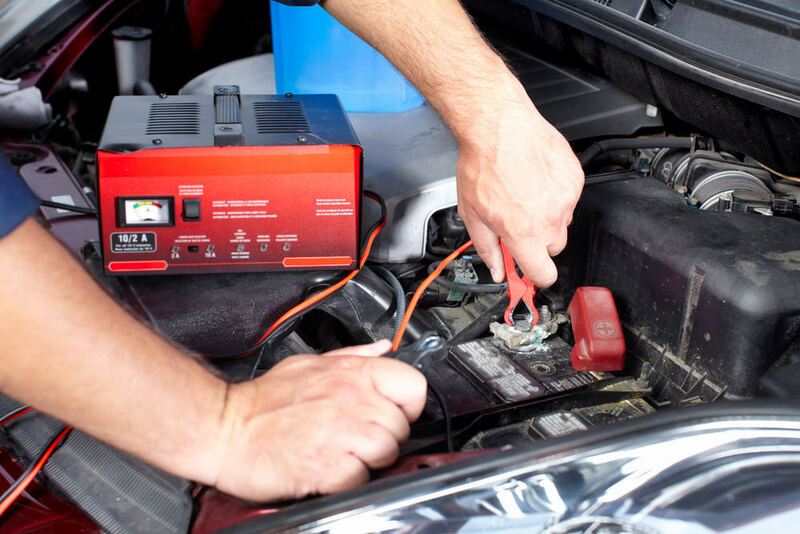 If your car won’t start, the car battery isn’t the only suspect. The starter, alternator, and spark plugs can also be trouble spots. The car battery provides the charge that starts the engine and powers accessories such as lights and wipers. The starter can fail due to electrical or mechanical problems, making your car difficult or impossible to start. If your alternator is not working properly, you may notice headlights or interior lights that dim and brighten on their own, or other odd electrical behavior in the car.